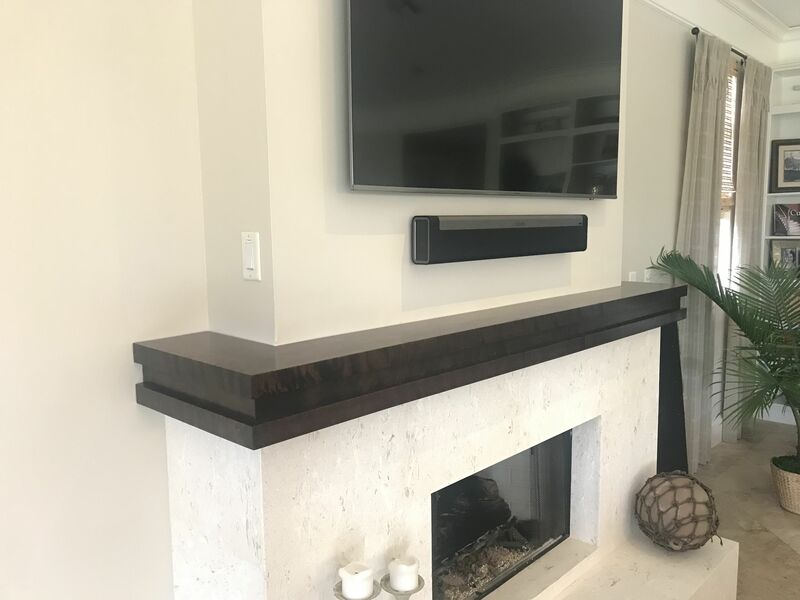 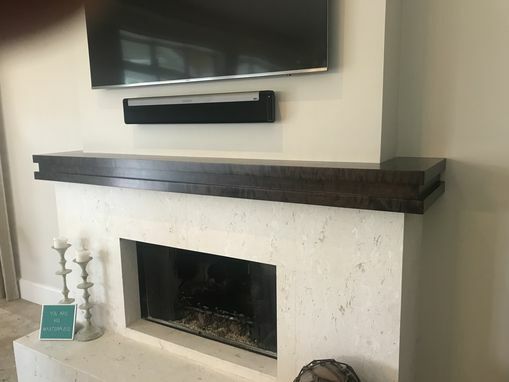 Custom Flame Birch Mantel. 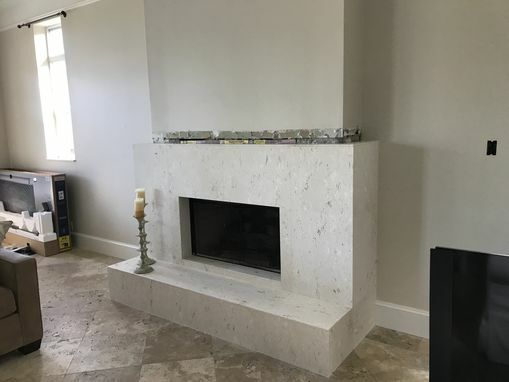 Made to customers specific dimensions of their fireplace and wall area. 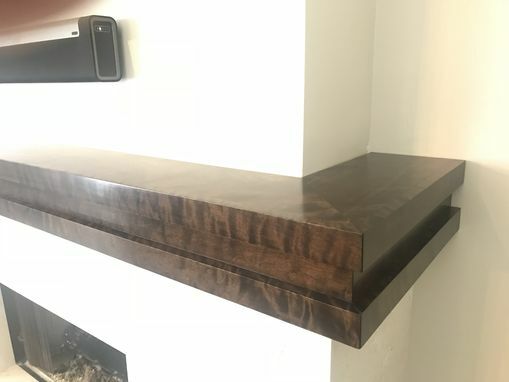 Mantel was finished with walnut dye stain, then oil uerathane finish was hand applied.